Offering more than a mere journey, we take you on an experiential voyage into luxury, art, culture and numerous stories. Every little detail on the Ganges Voyager Ⅱ has been carefully assimilated to make your vacation fulfilling. Enjoy a relaxing massage at our spa on Deck 4, which has two treatment rooms. Choose from a wide range of Indian and western spa treatments during the luxurious journey. For those who wish to maintain their routine of a morning run, our gym – adjoining the spa – houses a treadmill, an exercise bike and an elliptical machine. 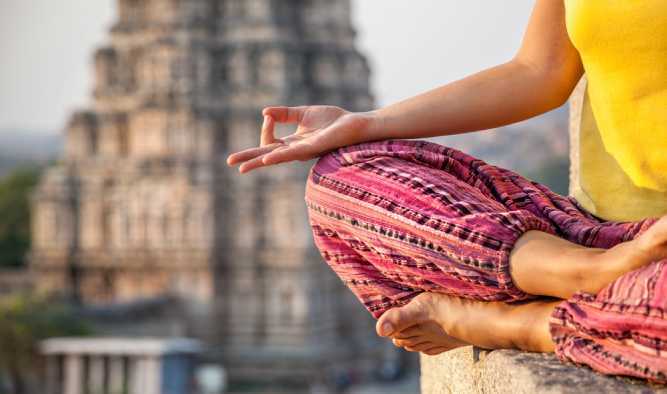 Wake up early and spare a few moments to rejuvenate your senses with a session of Yoga on the Ganges. 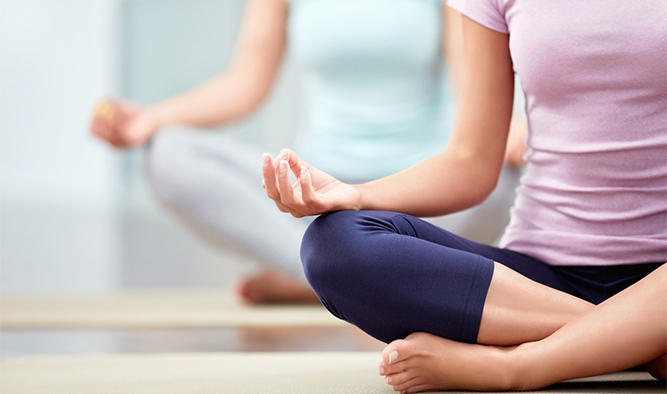 Complimentary Yoga classes, geared towards beginners, are offered to all guests every morning at 6:30 AM. Our warm and beautifully appointed dining room at Deck 2 is a tribute to the incredibly flavourful cuisine of India, though familiar European delicacies are also served here. 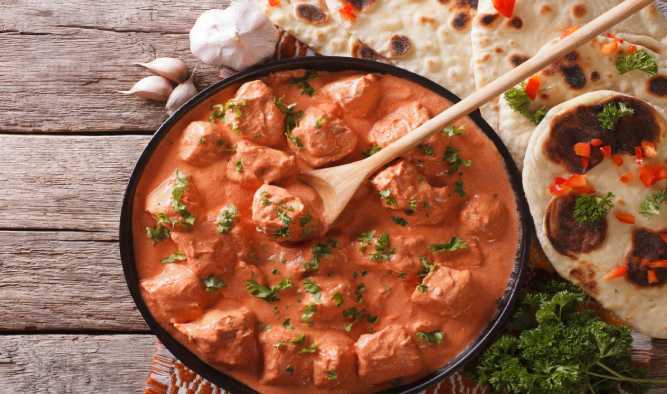 The meals are served buffet style three times a day, complete with delectable Indian desserts. 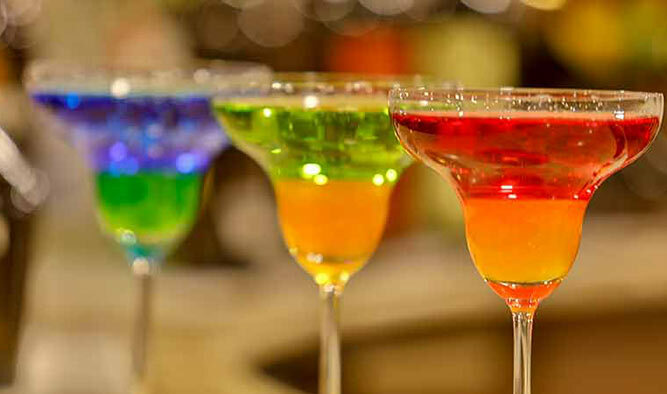 For a fitting end to a perfect day on-board, we serve a wide range of Indian and International wines, along with specially handcrafted cocktails and other beverages. 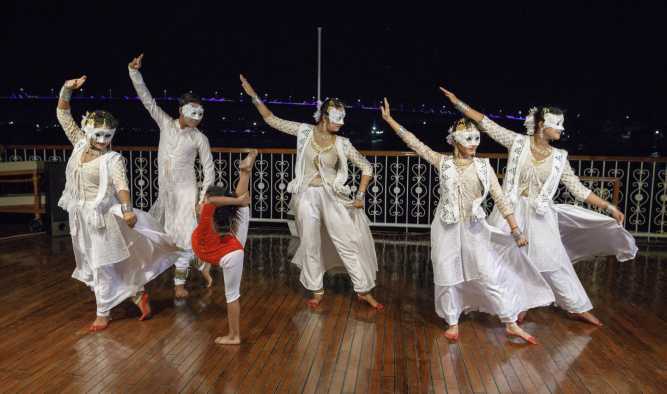 After spending the day in off-board excursions, enjoy cultural dance performances within the premises of the cruise. These folk dance forms offer a glimpse into India’s rich heritage and culture through their synchronized moves and attire. In order to acquaint you with the beautiful journey of India’s past, we take you to a tour of historical monuments. 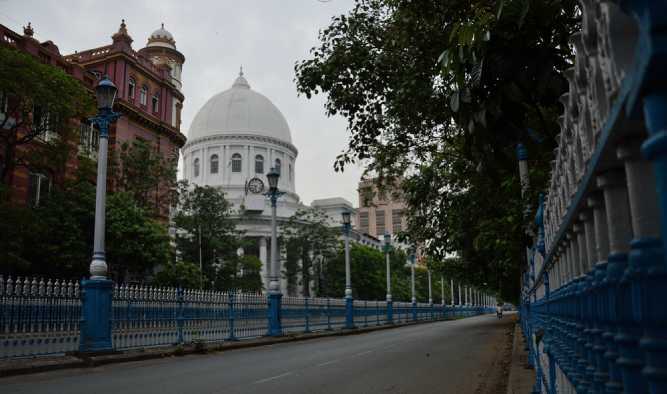 These include British colonial buildings, Mother Teresa's memorial home, Murshidabad's Palace & Chandernagore's French colonial buildings to name a few. In order to get in touch with their spiritual side, the guests get to visit 19th century Kalna Temples and Mayapur ISKCON Temple. During this encounter, they also get to have enriching philosophical interactions with religious sages and pilgrims.